Stay on top of the latest kitchenware trends | Atelier du Chef - Rational, your kitchen’s staff shortage solution! Rational, your kitchen’s staff shortage solution! In recent years, many restaurants have been dealing with alarming staff shortages. This situation is so severe some restaurants have been forced out of business. Staff shortages are worse in low unemployment rate regions. In these regions, even the younger generations, which usually compose the bulk of the industry’s workforce, are missing in action! Many restaurant and chain owners are forced to juggle overtime and scheduling to properly run their establishments. Offering flexible schedules and higher salaries has proven unsuccessful in attracting employees, forcing some owners to temporarily close their businesses! 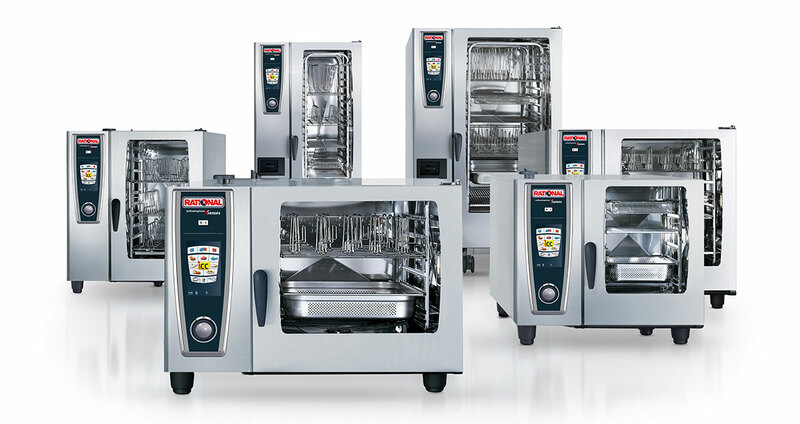 Rational is a world leader in the food preparation, restaurant, and professional kitchen industry. Their systems combine steam and pulsed heat into a single unit. The SelfCookingCenter® offers intelligent, efficient cooking features. Constant temperature, humidity, and air flow adjustments are a thing of the past! This unit allows you to grill, fry, bake, steam or poach, all at once. Their variety of models and oven sizes are ideal for small restaurants and commercial kitchens. How can Rational systems help you deal with staff shortages? With their innovative characteristics! Rational produces perfect results without constant and fastidious monitoring. Easy to use, even for inexperienced staff. Higher output with less staff. Gentle cooking reduces losses by up to 10%. Reduces fat by 95% for healthier, balanced meals. 2 year warranty on parts and labor, 5 year warranty on steam generator. Automatic recording of HACCP data. 24/7 support by certified Rational chefs. 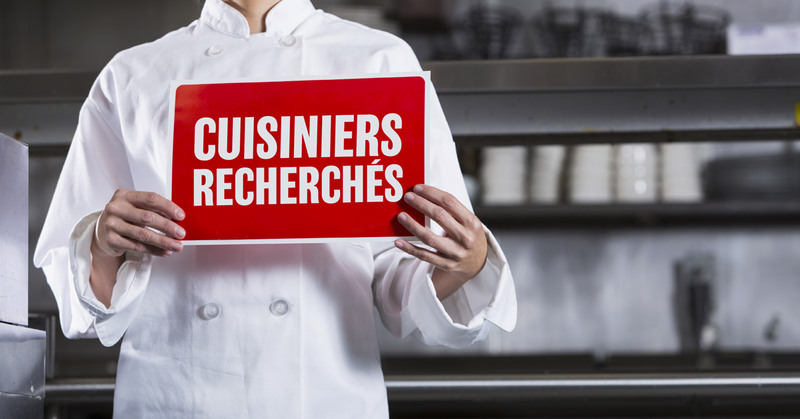 Is your restaurant facing staff shortages? Rational is here to help. Their cooking systems are simple and require minimal monitoring. Your customers will be treated to the same high quality standards, even with reduced staff! 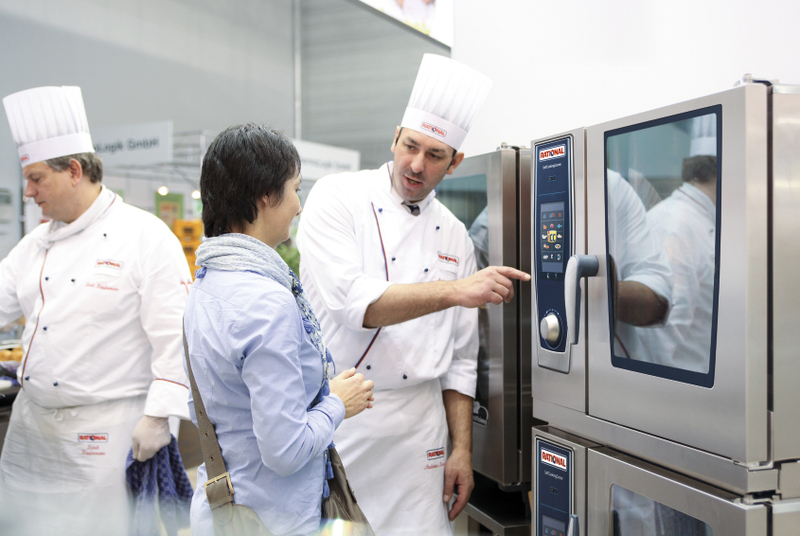 Come test the efficiency of the SelfCookingCenter® with our certified Rational chefs. Discover how these appliances can enhance your productivity. Contact us, obligation free, for more information.